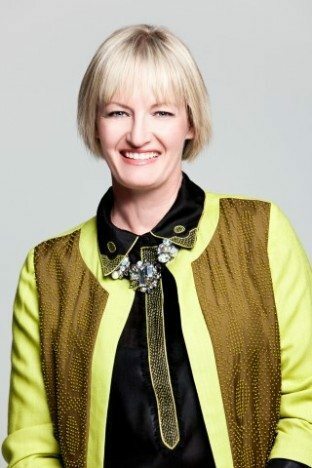 As the Australian summer approaches, it’s a great time to spruce up your wardrobe with some new favourite pieces. Here is our latest fashion tips for Summer to help you choose your next clothing and accessory purchase. White is the perfect addition to your summer wardrobe – try white on white, team with a nautical tee, or keep it simple with a white top and denim shorts. Our tip for this season’s essentials: a cute crop, a slim white skirt and beach cover-up. Everything looks better in denim and we love it this season. Whether it’s shorts, a dress or top, just team with your favourite flats and accessories and you are good to go. 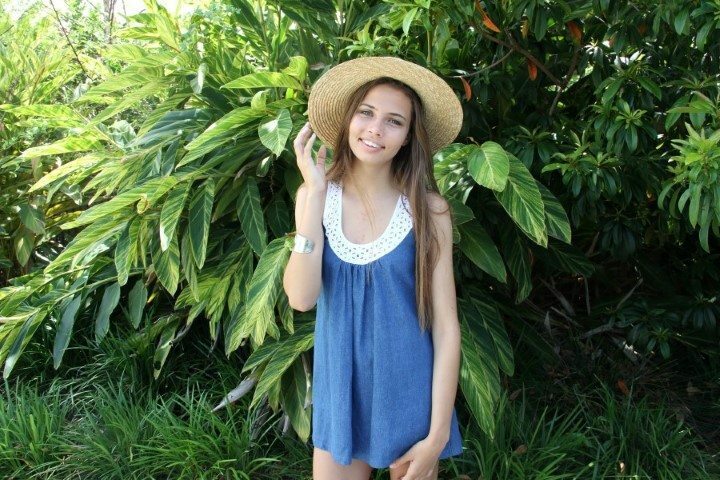 Our fav’s are from Tanee Clothing: Denim Pleat Shorts, Denim Edge Top and this Which Way Daisy Dress. Looking for a statement piece this season? 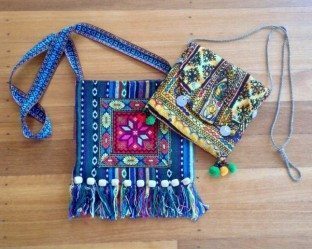 Mix it up with a great boho style bag. In bold colours and different textured fabrics, it’s our must-have summer accessory. Just keep the outfit simple and add your individual bohemian touch. Whether it’s fringing, a crochet feature or lace trim – look for some detailing for a cute twist this season. 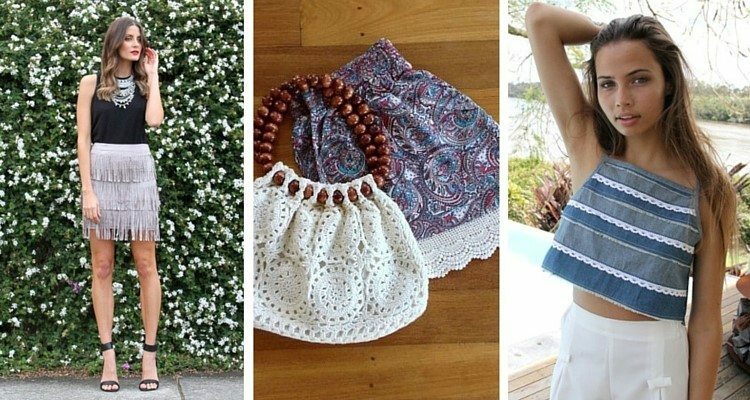 We love this Love Indie Tassel Skirt, these crocheted trim shorts, or match a pair of white shorts with this great crop top with layers of denim and crochet trim. Let’s not forget the fashion item that also protects you from the summer heat. And this season, big hats are in! 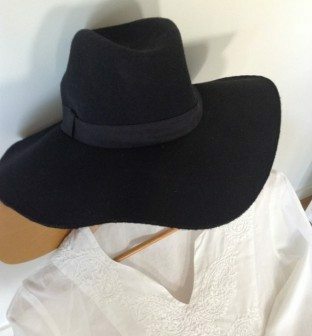 Our choice is this black fedora – team with plain white, denim or simple solid colours for an on-trend look. Our choice: This strappy Toby Heart Ginger Vintage Blossom Maxi – just perfect for the hotter months. Our choice: This gorgeous Mexico Dress by Sundays in cream lace – the perfect choice for your special occasion.